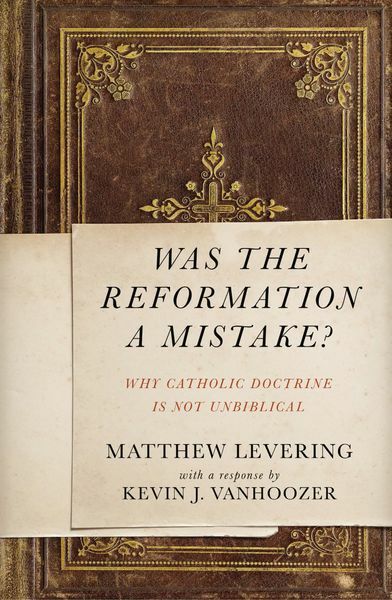 Theologian Matthew Levering helps readers see these questions from a Catholic perspective. Surveying nine key themes - Scripture, Mary, Eucharist, Monasticism, Justification and Merit, Saints Priesthood, and Scripture - he examines the positions of Martin Luther and makes a case that the Catholic position is biblically defensible once one allows for the variety of biblically warranted modes of interpreting Scripture. At the same time, Levering makes clear that he cannot "prove" the Catholic case.